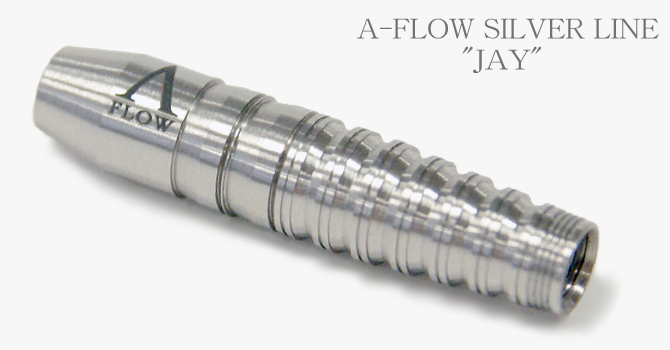 Dynasty's concept behind the Silver Line is to deliver maximum quality at an outstanding price. 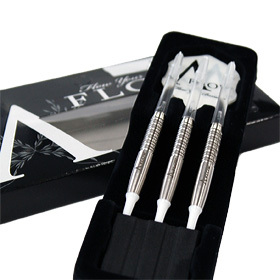 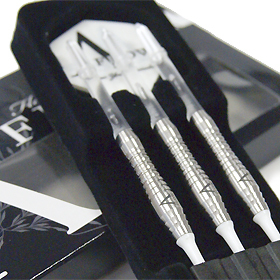 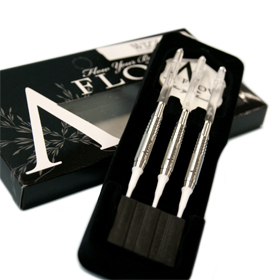 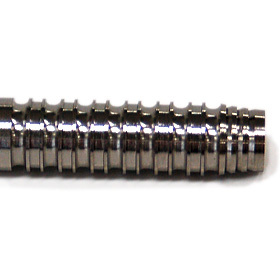 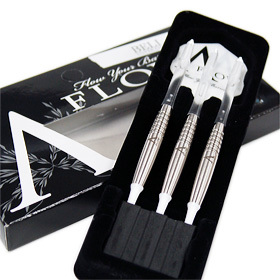 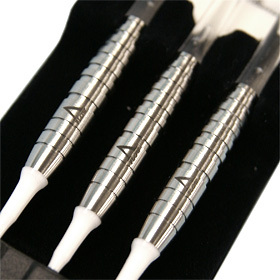 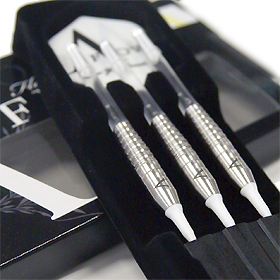 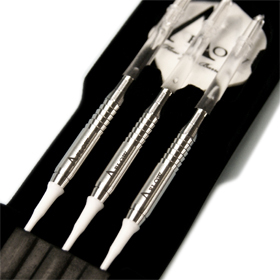 80% Tungsten Series. 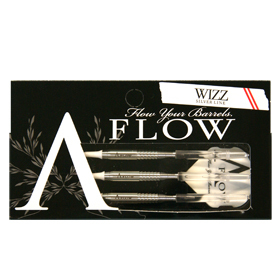 Wizz features the complexities of more expensive barrels with three different sections of grip: micro-thin ring cuts in the rear, reverse shark-cuts in the mid, and a smooth front section. 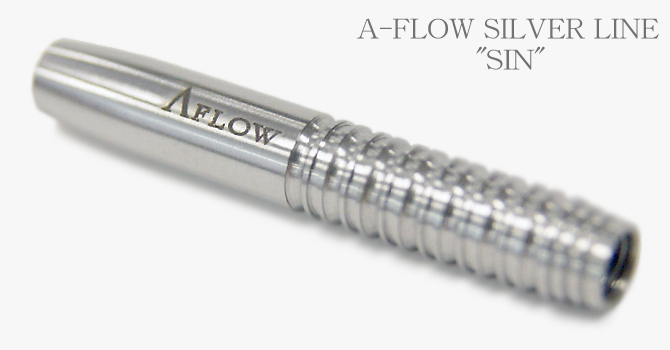 This allows for a high level of consistency in finger placement and release. 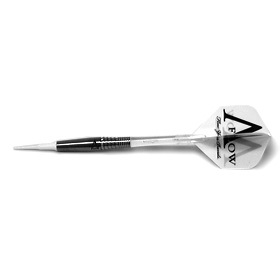 Zimmer has the feeling of a straight barrel but has the benefits of the forward-force gained from its shark-cuts. 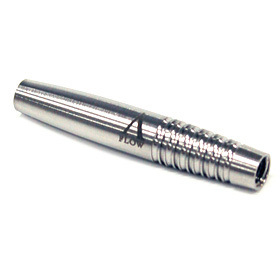 Ali is a torpedo-shaped barrel with excellent balance and subtle grip. 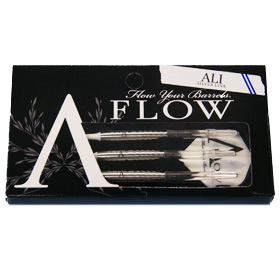 Ali does not require much adaptation to throw well - The barrel will not slip out of your fingers nor will it be difficult to release. 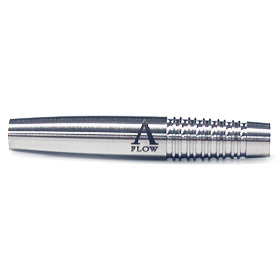 Ali fits most styles of grip yet and throws well without much tuning. 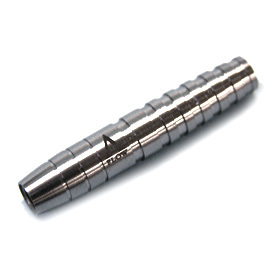 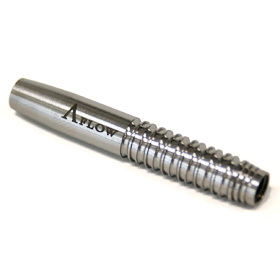 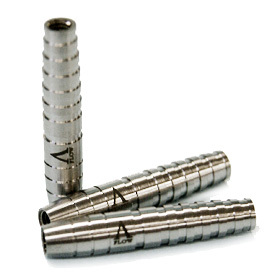 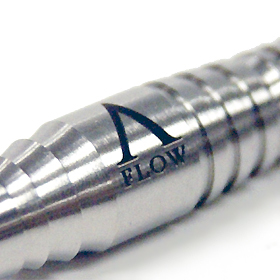 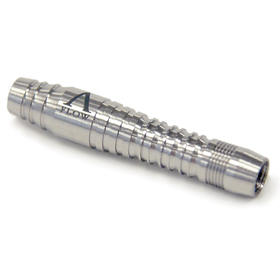 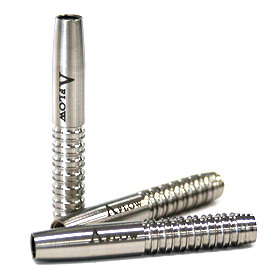 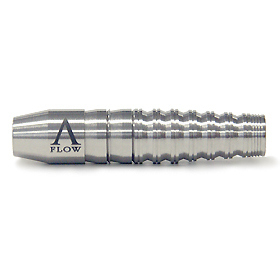 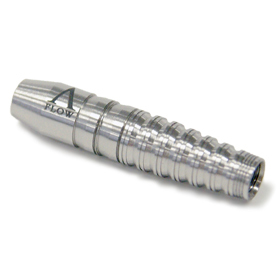 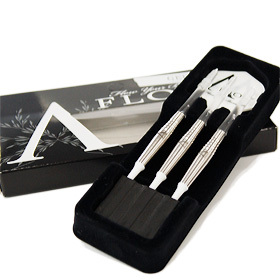 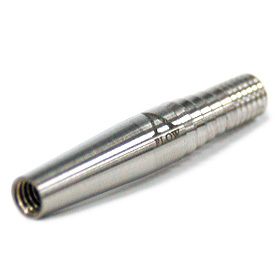 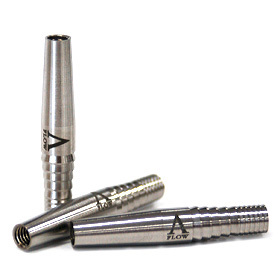 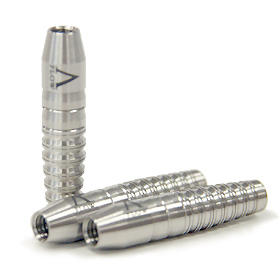 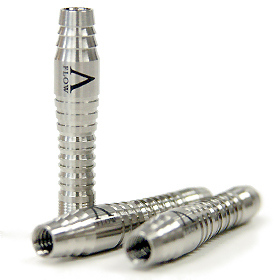 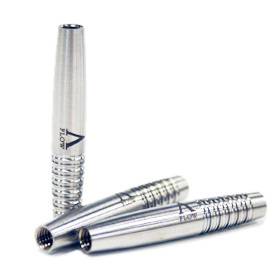 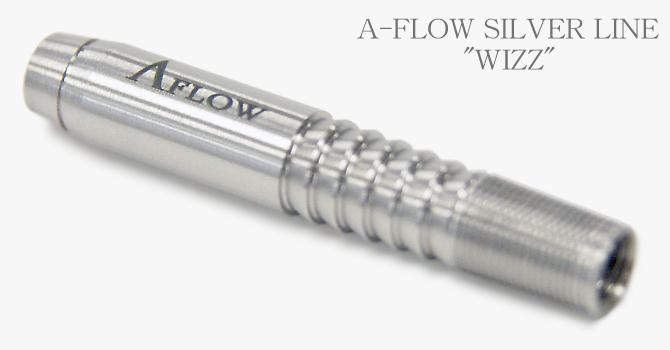 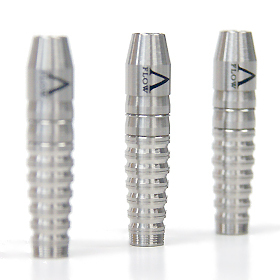 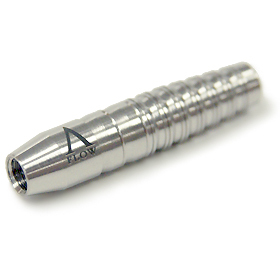 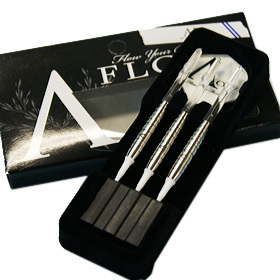 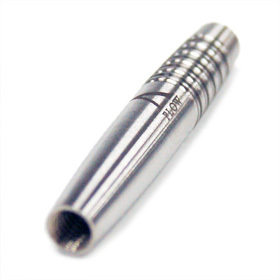 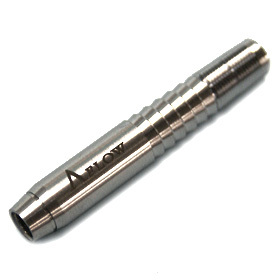 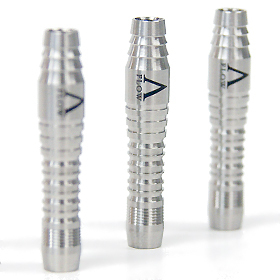 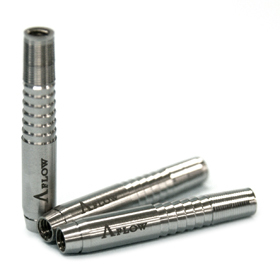 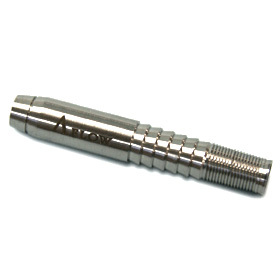 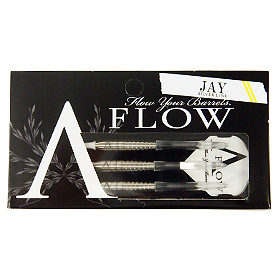 The perfect fit in your hand when you hold those darts is second to none. 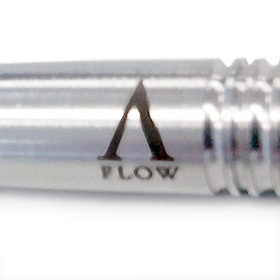 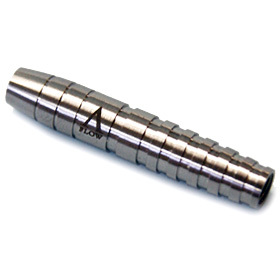 The varying diameter towards the back end of the barrel allows for many different kinds of fingers to fit perfectly. Because of that tapered back, the energy will be directly transferred to the barrel allowing no loss in power which results in an aggressive throw. 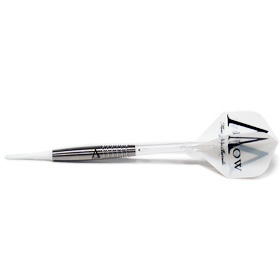 This barrel which features a reduced diameter at the very back end eliminates the loss of power when throwing and is also a great feature for players who like to grip at the very end of a longer barrel. 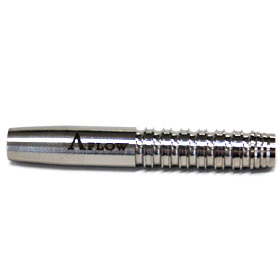 The varying depth in those strong cuts allows the player to feel the grip more in detail thus making it possible for a more consistent grip. 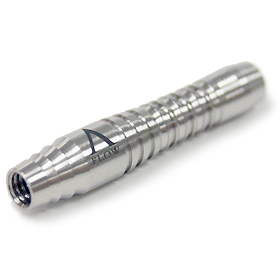 A long torpedo shaped design. 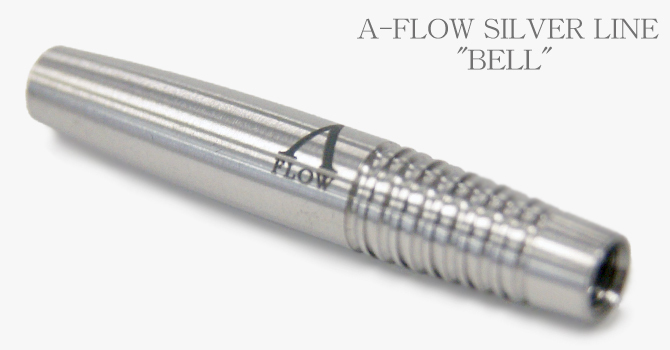 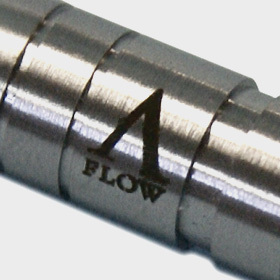 The perfect thickness towards the back end of the barrel allows for an improved grip. 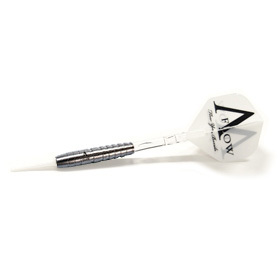 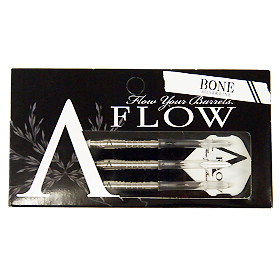 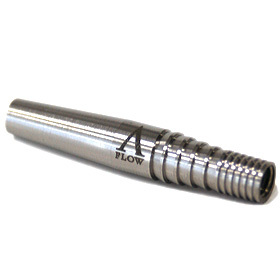 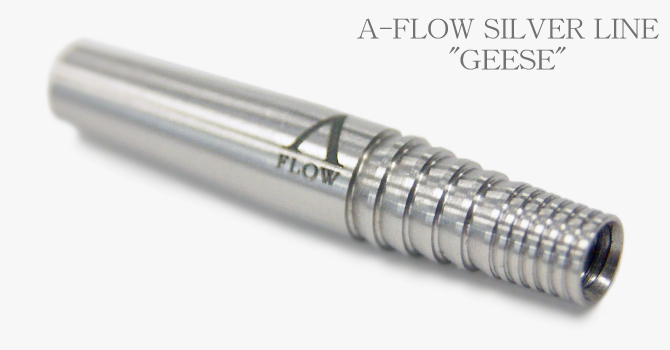 This longer dart allows for a 4-fingered grip, thus allowing for a more stable throw. 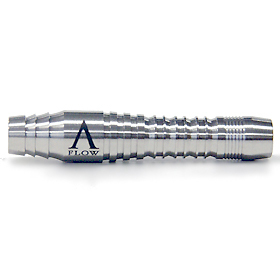 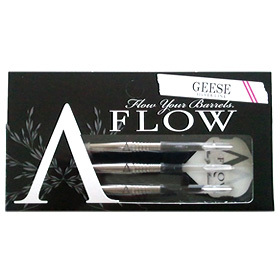 The taper at the front end and the smooth cuts at the front half allows for the fingers to rest comfortably. The complex cuts on the back end of the barrel makes your fingers naturally fit on the dart which allows for an even more stable grip. 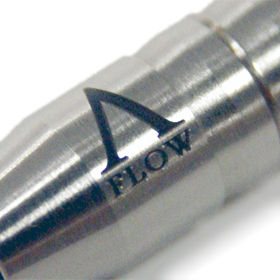 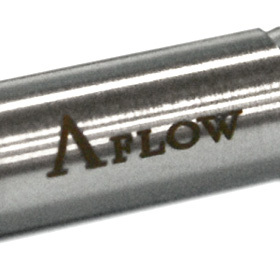 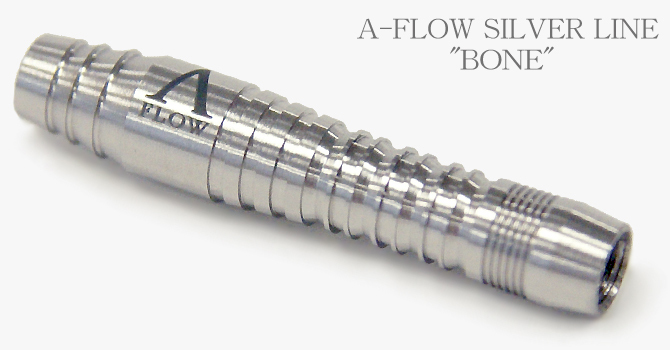 This a barrel that balances well its high handleability and the positive features of a short barrel. 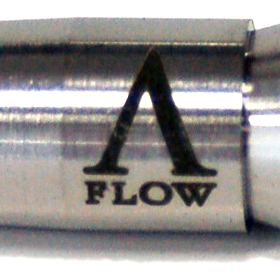 The outline is an orthodox torpedo type. 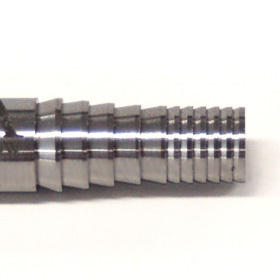 The main cuts have powerful wide ring cuts and complex ring cuts. 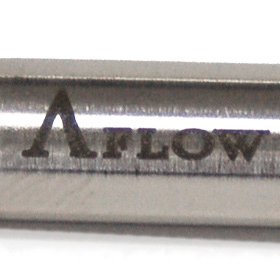 Additionaly, by adding micro-cuts at the rear end, the design minimizes the loss of force which allows for a strong throw. Lastly, the powerful cuts at the front of the barrel not only allows for a stronger grip but improves the overall design of this great barrel.